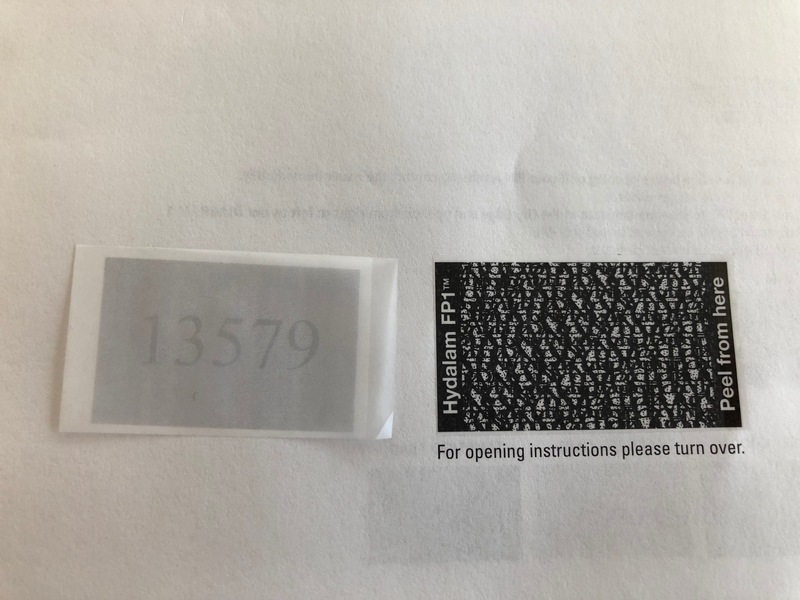 The ClickSend concealed pin number letter service allows you to send custom sensitive or personal information such as PIN or PUK numbers via the mail. It is a product that allows you to produce highly secure information that cannot be used by anyone other than the designated customer without the user being aware of the breach. 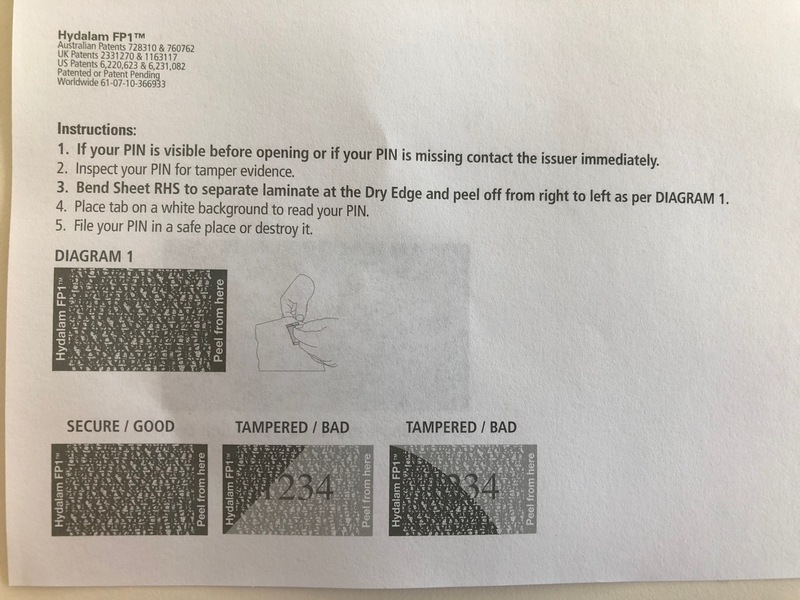 Data is printed directly on to the top layer of the ‘tab’ and the black, patterned background area ensures the PIN or PUK number cannot be read without pulling the tab and visibly defacing the document. When ready to use the tab is peeled back and removed, the tab is then placed onto white paper to see the code. Applications include PIN information for financial documents, PUK or PUC codes for mobile phones or general password data that needs to be sent.